Lux Middle School opened in 1996. Currently, we have 923 sixth, seventh and eighth graders enrolled for the 2017-2018 school year. We are located at 7800 High Street, which is straight west of 84th and East Pointe Road and straight south of 79th and Van Dorn Street. 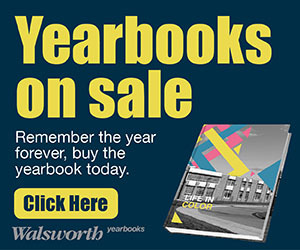 Our school serves the neighborhoods surrounding our feeder elementary schools, Maxey, Morley and Pyrtle Schools. 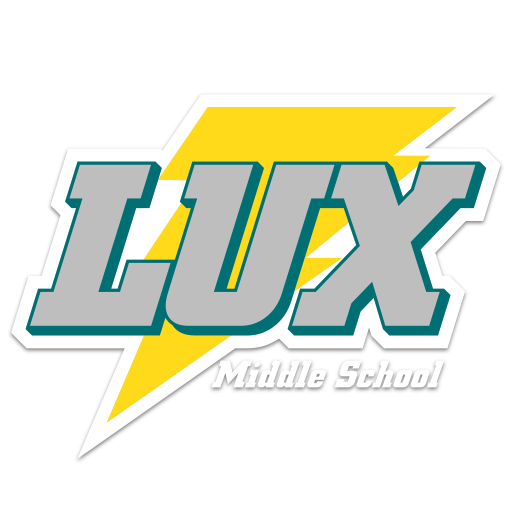 It is a privilege for me to serve as the principal of Lux Middle School. The strength of our school is the very qualified, effective and committed faculty and staff. Each of them is very interested in working with middle school-aged students, and this shows everyday in our classrooms, our hallways and our programs. Likewise, our success can be linked to very involved and supportive parents, who have high expectations for their own children and their school itself. Physically, our school is divided into three grade level pods. Each pod helps us organize students by teams, teachers and counselors in each distinct area of the school. This reduces movement among our students, and increases our ability to supervise and manage students in a safe environment. 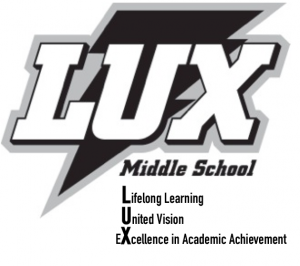 At Lux Middle School, we continue to challenge our students academically. Our students have always performed well above the state average in the current state assessment program. We are proud of their work, their achievement, and their success at Lux and then on the high school level. 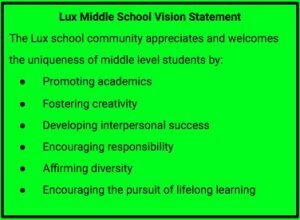 Please feel free to contact me at Lux Middle School, 436-1220, or my email, ddohmen@lps.org to learn more about our school. Our office hours are 7:00 am to 4:00 pm, every school day. 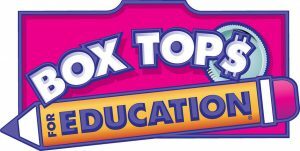 Bring your Box Tops to the Lux Office!